There is nothing more annoying than someone cutting ahead in queue, but this is the internet. Now you can cut to the front without the dirty looks. 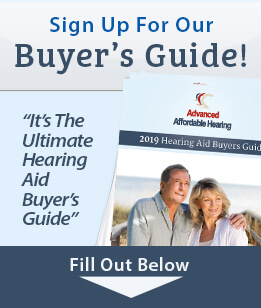 We understand that while you don't want to pay the $25 express shipping cost, you need your hearing aid faster. We can move you to the front of the line while keeping your pocketbook happy. Just add this to your cart and change your 1-3 business day processing time to the next business day. This means that your order will ship on the next business day after your order was placed. Normal USPS transit times will still apply. - If your order is returned, this is a nonrefundable service item.